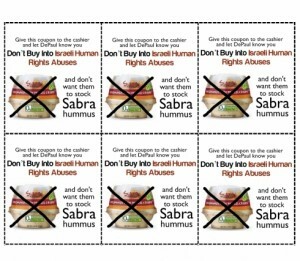 The Boycott, Divests and Sanctions (BDS) movement is growing relentless. On the boycott front, a Finnish campaign is under way to cancel a new deal to purchase Israeli drones. Like Canada, the US, Turkey and Russia, Finland has been attracted by Israeli know-how in lethal weapons. The Finnish Defence Ministry recently signed an agreement on drone purchases, in defiance of EU regulations. G4S currently provide security services to Edinburgh University library, which prompted Students for Justice in Palestine (SJP) to begin a campaign to force the University to tear up its contract with the security firm.